In February 2009, Kevin LeClair, a Red Scorpions gang member, was murdered in a brazen daylight shooting at a strip mall in Langley. While Kevin LeClair’s murder was one of many, it prompted one of the longest and most involved joint investigations in CFSEU-BC’s history, one that continues to this day. 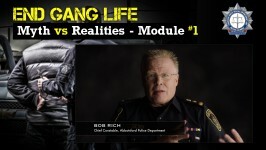 The violence associated to the United Nations gang, including the murder of Kevin LeClair, resulted in the CFSEU-BC and Integrated Homicide Investigation Team (IHIT) joining forces. As a result of the combined efforts, between 2008 and 2018, there have been 18 arrests and 12 convictions of UN gang members and associates for serious offences, including murder and conspiracy to commit murder. One of those people that has been charged with the murder of Kevin LeClair and despite the best efforts of police, has continued to escape arrest, is Conor D’Monte, a high-ranking UN gang member. In order to renew and increase its efforts to find and arrest Conor D’Monte, the CFSEU-BC is now partnering with the Bolo Program who is launching an amplification campaign that the CFSEU-BC hopes will lead to the arrest of Conor D’Monte. 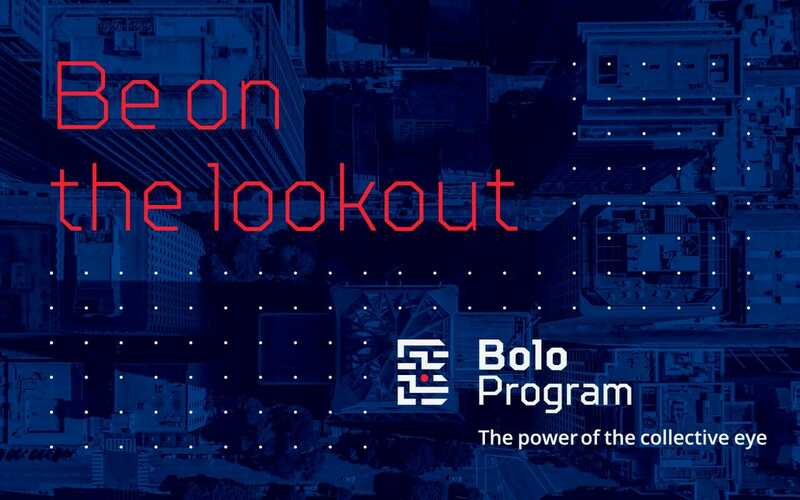 In addition to organizing and funding a media campaign to aid in the arrest of Conor D’Monte, the Bolo Program is also offering its very first reward. In cooperation with Metro Vancouver Crime Stoppers, the Bolo Program is offering a reward up to $100,000 for any information leading to the arrest of Conor D’Monte. This reward is available for a period of 6 months. Crime Stoppers will award the money to anyone who anonymously provides them with information that leads police to the arrest of D’Monte. Anyone who has information on the location of Conor D’Monte is encouraged to contact their local police or Crime Stoppers at 1-800-222-TIPS or online at SOLVECRIME.CA. “Conor D’Monte and his fellow gang members are responsible for an unprecedented level of brazen gang violence in the history of British Columbia. Police will not rest until we have brought all those responsible to justice. Working in partnership with the Bolo Program is another example of our tenacity and dedication to find D’Monte and have him held responsible for his crimes.” says Chief Superintendent Trent Rolfe, CFSEU-BC Chief Officer.